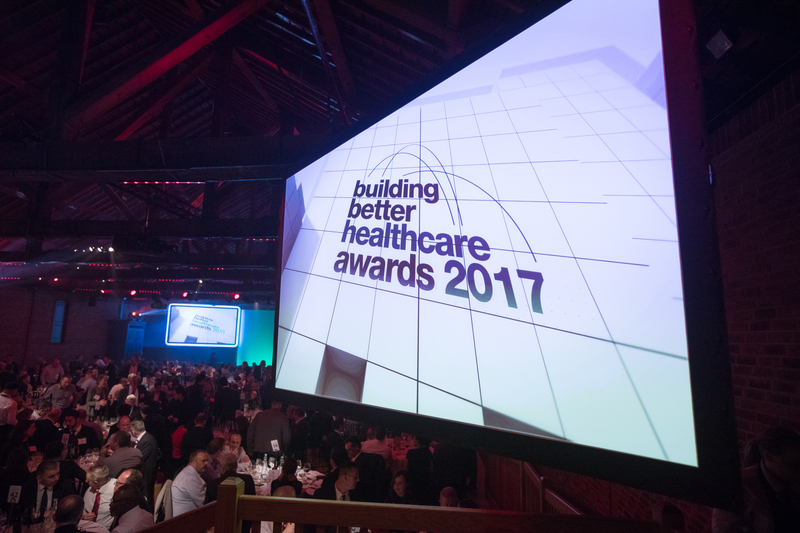 The closing date for entries to the 2018 Building Better Healthcare Awards has been extended to 4pm on 3 August! To give you extra time to put the finishing touches to your entries. 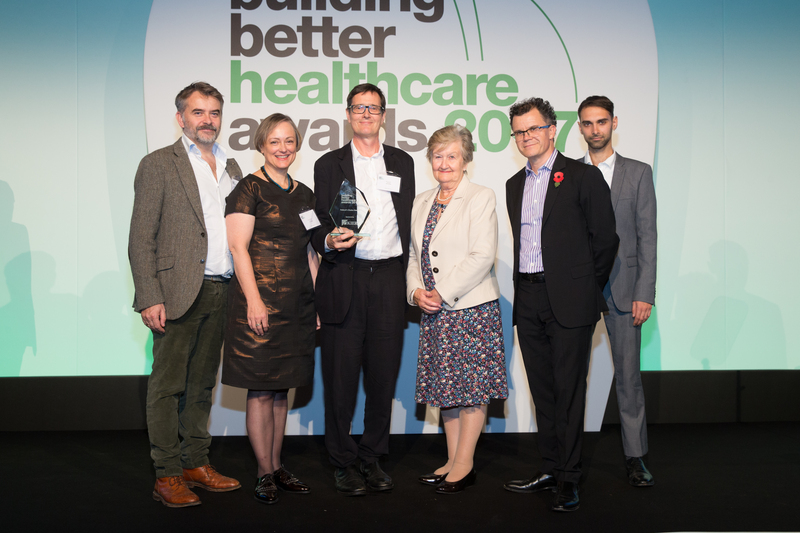 The annual Building Better Healthcare Awards will continue to honour the innovation, architecture, people, products and services that are helping to transform patient care in both the NHS and private sector. 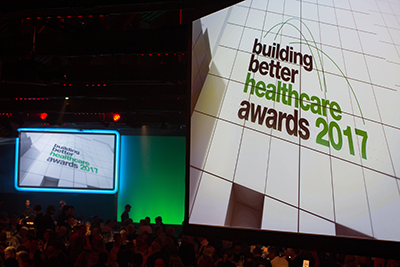 This year there are more chances than ever to win, with 27 awards up for grabs across five classes – Building Design, Technology, Estates and Facilities, Staff and Patient Experience, and Special Awards. 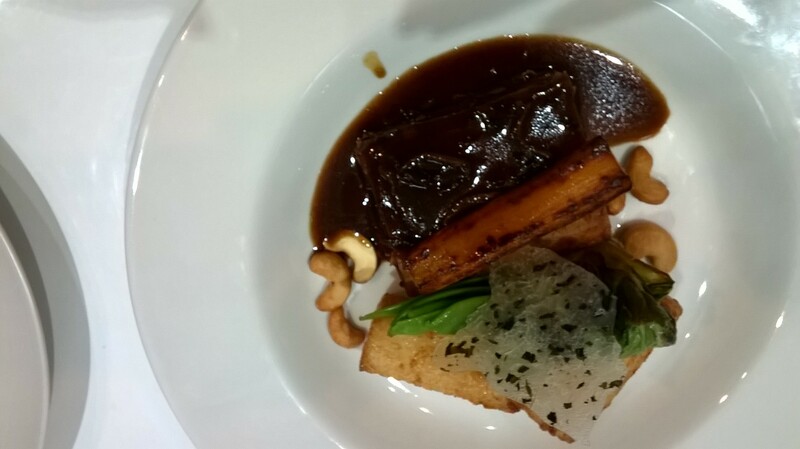 The categories have been carefully chosen to reflect activity and priorities in the current marketplaces. 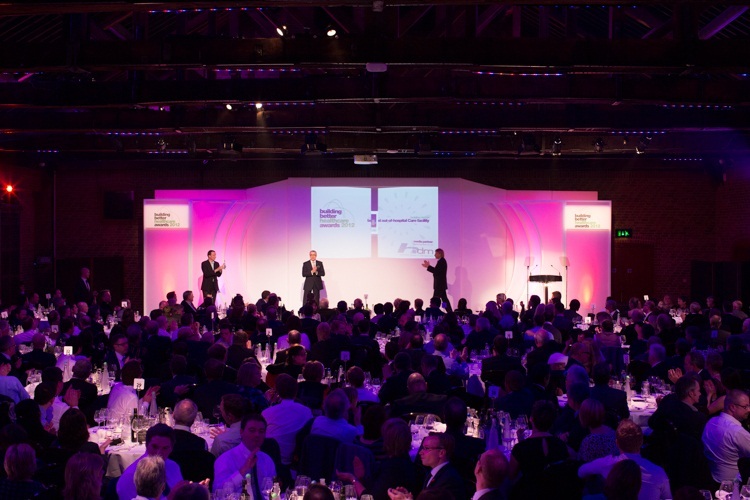 The winners will be announced live at The Brewery on 31st October 2018. 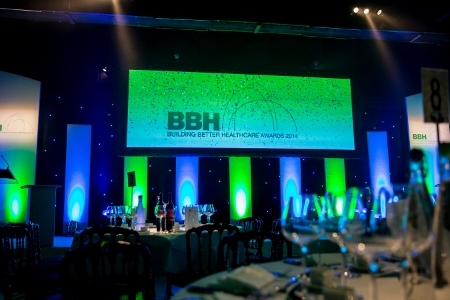 Attended by over 600 delegates hailing from the NHS and design and build sectors, as well as suppliers of products and services into the healthcare industry, it's an event not to be missed. 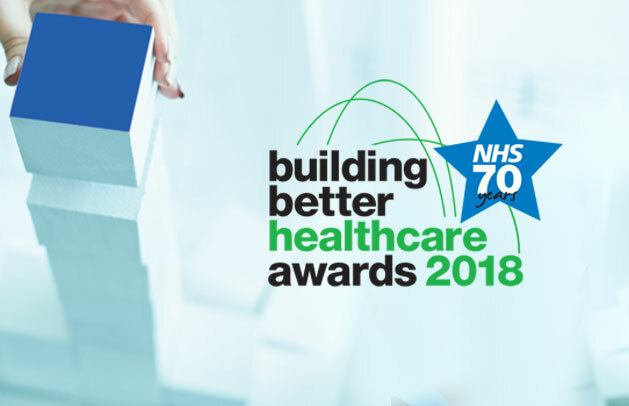 Entries are open (but not limited to) the NHS Trusts, Hospitals, Care Homes, Architects, Contractors, Product manufacturers, Suppliers etc.